Each state has different rules and laws governing the use of AED’s. In order to comply with those rules you will need to know what they are and their requirements. Some states require registration with a fee, Medical Control by a physician, routine inspection of AED’s and other requirements. All AED’s have electrodes that expire usually after 2 years and they need replacement. If you are internet savvy, have the time, are especially good at record keeping or just need to be frugal it is possible to get all the requirements and maintain the AED Program yourself. If you have multiple AED’s, complex corporate structures and sites in multiple states you should consider having a maintenance program. Depending on what you needs are the amounts of maintenance processes can vary from a complete comprehensive AED Program Management to something as simple as just regular supply replenishment of expired supplies. 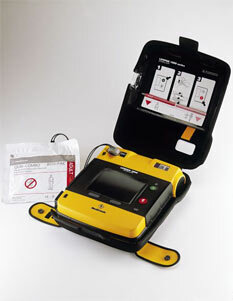 Many companies sell their own AED Program Maintenance packages and limit what they can do. Make sure that the maintenance plan you choose covers everything the states regulations require or you could end up without liability protection. All states have AED laws governing the use of AED’s in public facilities. As long as you comply with the states regulations their Good Samaritan laws provide you liability protection. 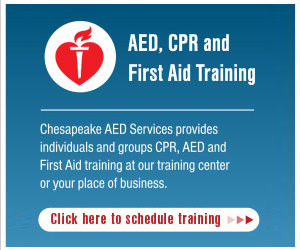 AED maintenance programs vary from company to company. Make sure you choose a program that covers all the requirements of the state your AED program is in. We suggest the 2 programs below.